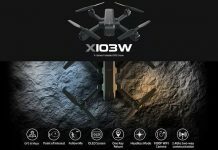 Today, I will introduce you, the JJRC X7 SMART and C-FIY SMART GPS enabled camera drones. Because these quads are apparently identical, I decided to publish one news instead of two separate ones. While the JJRC X7 SMART quadcotper is promoted in black and white colors, the C-FIY SMART only in white. 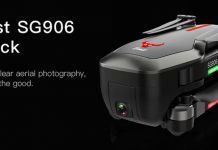 Both, drones features on-board 1080P camera with 5G WiFi real-time image transmission. In order to capture the best field of view, the angle of the camera can be remotely adjusted. Starting with JJRC X1, JJPRO equips their “X” product line with powerful brushless motors. 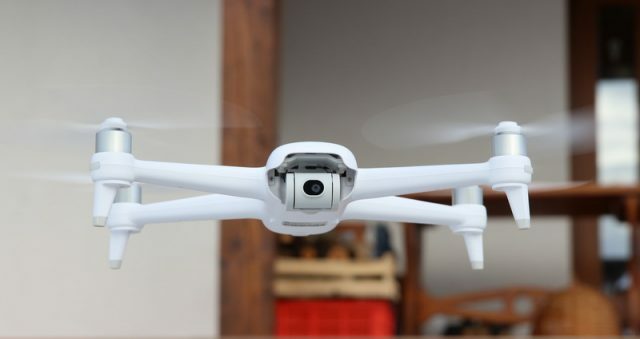 According to the advertised specs, the 7.6V/2600mAh battery allows up to 25 minutes flight autonomy. 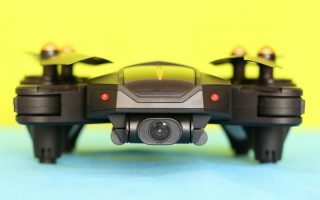 Surely, this is currently the best time from a drone under $200. About 23~25 minutes flying time. In my opinion the JJRC X7’s dual-antenna transmitter looks very bulky. On front panel besides the usual control sticks it has only 3 buttons (M, Camera and Take-off/Land). No status screen. do you know if the JJRC X7 has a 2-axis gimbal or only camera angle adjustment?? ?